After looking at some applications of compression at the macrodynamic level in the two previous articles, we'll deal here with microdynamics, starting with how to get a "punchy" sound. Start by identifying the target. What does it even mean that a sound has "punch"? If you take the literal meaning of the word, it's something that strikes you. Now, how do you translate that into sound? Well, with a signal whose attack is predominant, a sound that "hits" you vigorously. 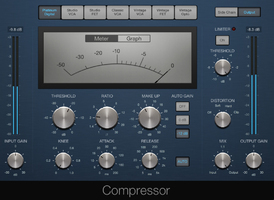 Before moving on to the technical aspects of how to create such a sound with compression, let's first look into its usefulness within a mix. A punchy sound gives more oomph and aggressiveness to an instrument, but it also has a significant effect in the sonic puzzle as a whole. Emphasizing the attack will make the instrument inevitably move upfront, without the need to touch the fader volume and without having to deal with any masking issues. And this can prove wickedly useful. As I said before, your goal is to highlight the sound's attack. 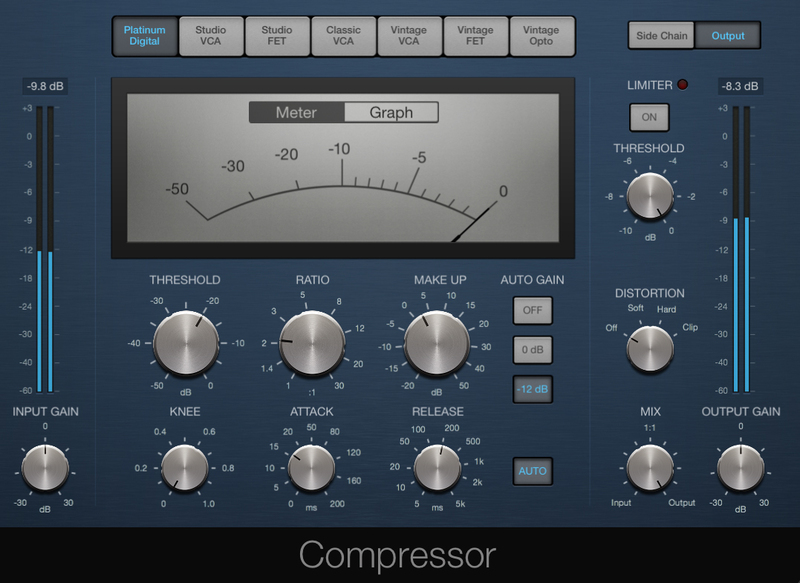 To achieve that, you'll use the compressor in a somewhat peculiar way, since you will be literally reshaping the sound's dynamic envelope. The attack and release times are crucial in this respect. For a punchy sound that respects the instrument's timbre, the attack time ought to be long enough to let the natural transients through. You can always cut back a bit by reducing the attack time, but the instrument's timbre will pay the cost. As for the release, you should choose a time setting that is long enough for the compressor to attenuate the natural decline of sound. This will emphasize the difference in level between the attack and the rest of the signal, achieving the desired impact. But be careful not to set it too long because the compressor needs to stop acting on the signal before the next transient! When you set the threshold, it defines how much the signal envelope will be reshaped. The ratio determines the strength of the reshaping. The higher the ratio, the bigger the difference between the transients and the rest of the signal. But be careful no to overdo it or you risk de-emphasizing the tonality of the note in relation to the instrument's percussiveness. Unless, of course, that's what you are aiming for. To finish, a brief remark regarding the make-up gain and the knee. Do you think the word "soft" can be related in any way to the word "punchy"? I didn't think so. In short: hard-knee is the way to go. 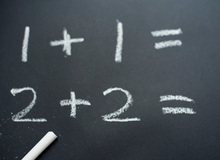 As for the make-up gain, you can use it to compensate for level reduction caused by the compression. But beware, this will make the entire signal louder and the attacks you just emphasized could easily end up in the red zone. So, take it easy.